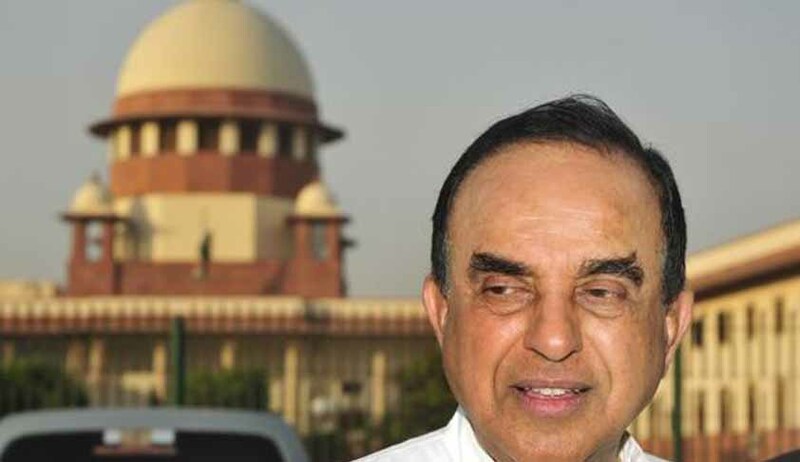 On Wednesday, BJP leader Subramanian Swamy moved the Supreme Court against a recent plea to examine the alleged amassing of disproportionate assets by Enforcement Directorate (ED) officer Rajeshwar Singh. Singh is leading the investigation in the 2G spectrum scam, including the 2006 Aircel-Maxis matter which involves former Finance Minister P Chidambaram and his son Karthi Chidambaram. A vacation bench of Justice AK Goel and Justice Ashok Bhushan had, on June 5, signified acquiescence to entertain the PIL filed by Rajneesh Kapur. Earlier, on November 1, 2017, another bench of Justice J Chelameswar and Justice Nazeer had restrained the Centre from initiating any action against Singh based on anonymous complaints against him. His counsel Gopal Sankaranarayanan had contended that due to his clean record and honesty, Singh has been entrusted with high-profile cases, including the 2G and Sahara cases.